We’re fortunate to live in North Winton Village during such an exciting time in the history of our neighborhood. Lately, we’ve been getting a lot of positive attention with home values rising, NeighborWorks Rochester supporting and promoting the Triangle, and exciting businesses joining our old favorites. Here’s an update on a few new businesses we’ve been keeping an eye on. It’s been a long time coming, but by the end of April we should finally be able to visit this new entertainment center in the historic Stromberg-Carlson building. You’ll be able to bowl, play shuffleboard and other games, eat at the neighborhood’s new Middle Eastern restaurant, and when the weather cooperates, play bocce, croquet, and badminton in the backyard. 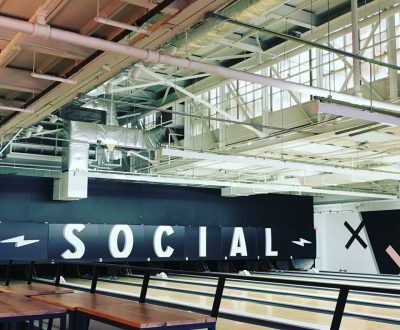 Radio Social takes its name from the building’s past as a radio factory and from the owners’ hopes for the future: that it will become Rochester’s favorite place to socialize. You can find Radio Social online at their website, Facebook, Instagram, and Twitter accounts. Something funny’s going on next door to Radio Social. 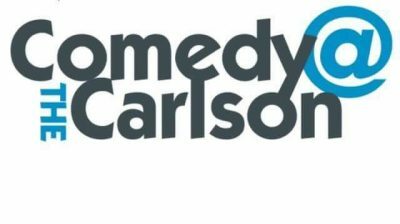 Comedy @ The Carlson will have a 350-seat showroom featuring top touring acts from around the country, as well as a smaller room for open mics and other events, and a 3,000 square foot bar area that will host small musical acts before and after shows, says the director of operations, Mark Ippolito. Comedy @ The Carlson will be launching their website and Facebook page soon. 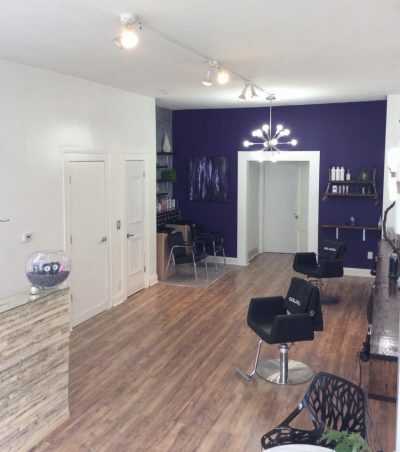 Owner Amanda Torres has announced her new hair salon located at 529 Merchants Rd., the former site of My Two Hands. You can check out Salon Amethyst on Facebook and Instagram for information and photos, or call 482-9312. The place looks great! According to executive director Amanda Voglmayr, this new child care center is set to open May 1 just up the road at 1300 North Winton. 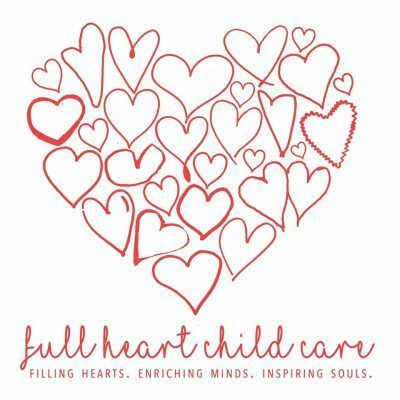 You can visit FullHeartChildCare.com or their Facebook page for more information. Other than the sign hanging out front of their building between Winfield Grill and Mayfield’s Pub, we don’t have any information about this Mexican cantina planned for North Winton Rd. They recently launched an Instagram account, but there are no posts as of yet. If you’re involved with Silver Iguana—or any new business coming to the neighborhood—and you have information you’d like to share, please let us know at info@northwinton.org or by sending us a message through the North Winton Village Association Facebook page.